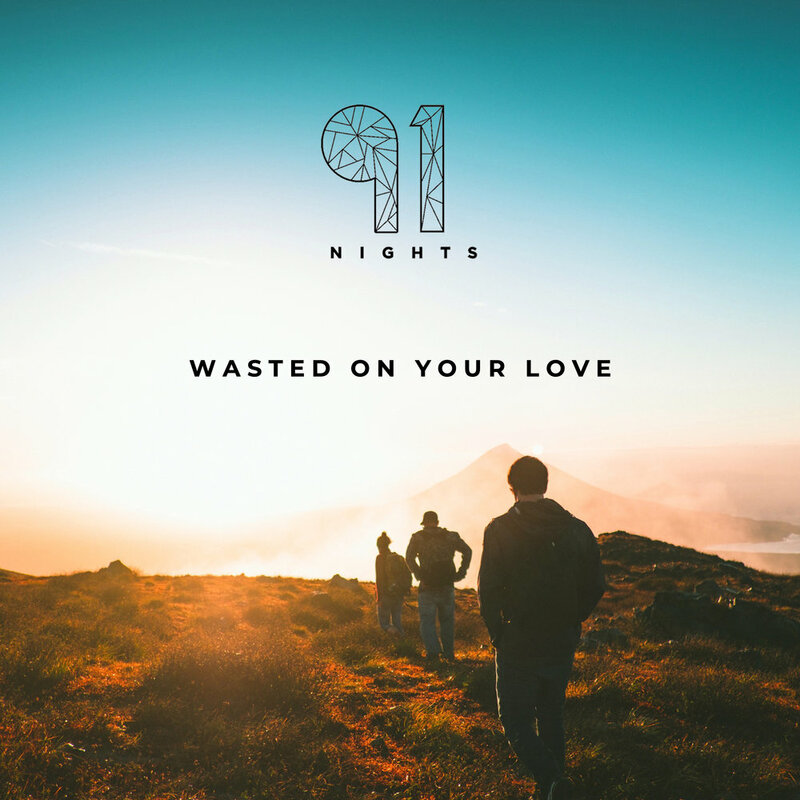 91NIGHTS is an alternative pop trio from Buckinghamshire, England featuring Max on keys and vocals, Mark on guitar and James on electronic beats, bass and synths. 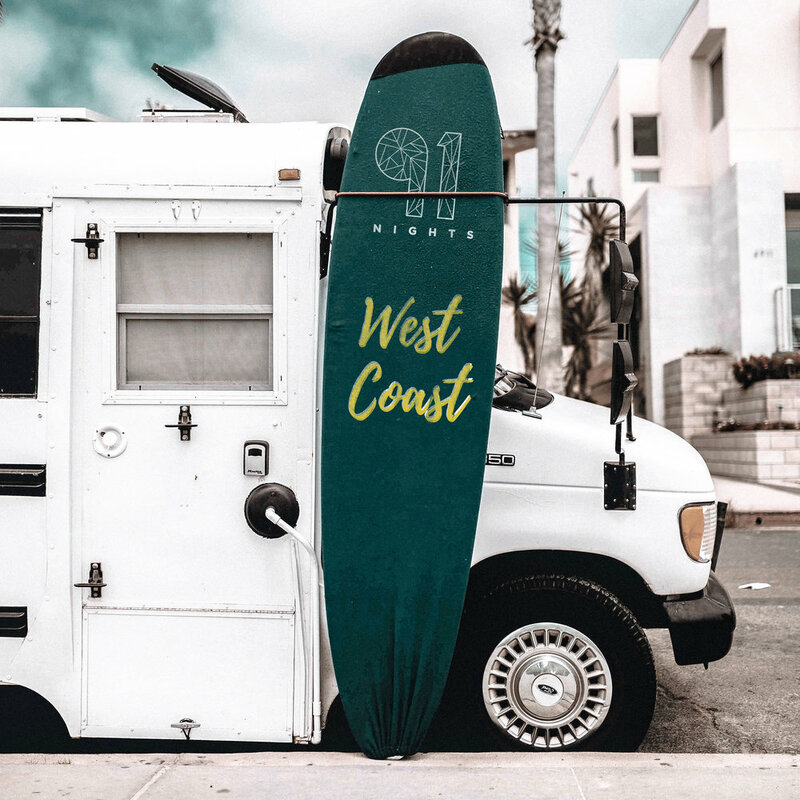 The band launched in June 2018 and are preparing for the release of their first EP which is due mid 2019. Their first single Young Admiration was featured on the closing sequence of Made In Chelsea Season 16, Episode 4. Out now on all major streaming platforms. This was the first song we composed together as a trio and we’re very proud of it. Hope you like it. Delighted to follow up Young Admiration with our next single. Available now on all for purchase on iTunes and Google Play or available to stream on all major platforms. WE’RE GOING LIVE AT MAD SQUIRREL BREWERY IN AMERSHAM ON SATURDAY 10TH NOVEMBER AT 7:30. GET IN TOUCH ON INSTAGRAM OR FACEBOOK @91NIGHTS IF YOU WANT A CHEERS FROM THE BAND! 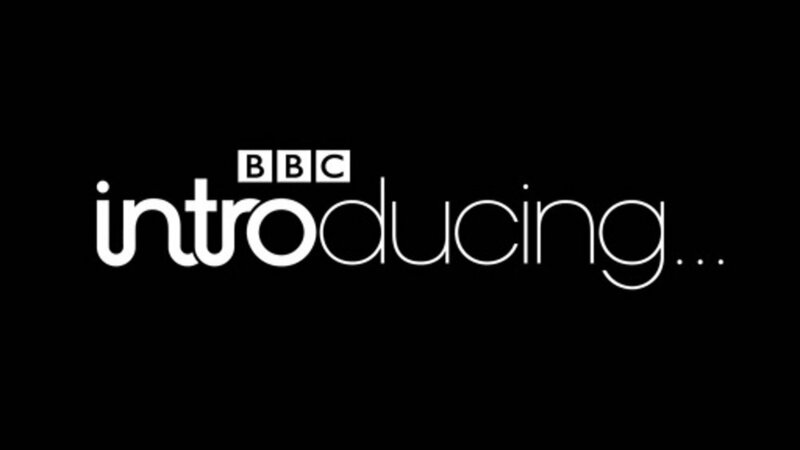 We’re live on bbc Beds, Herts and Bucks on Saturday 29th September @ 8:45am. Tune in! 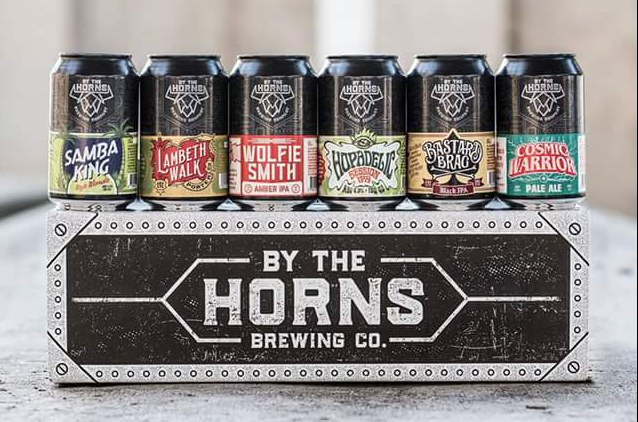 We’ll be playing By the Horns Brewery (Earlsfield, London) on Saturday 6th October to celebrate the Brewery’s 7th Birthday. Come on down to hear our latest single Young Admiration played live. Come and see us play at Feast on The Farm (Peterley Manor Farm in Prestwood, Bucks) at 2pm on Saturday 6th October. This marks our 1 year anniversary as a band as it was at Feast on the Farm 2017 that James first met Max and Mark, forming the 3 piece that they are today. We're next up at the Drawing Room in Chesham on Saturday 4th August. We've played there before and it's a really intimate outdoor setting, with a raised stage nestled in a quaint bohemian courtyard. Looking forward to seeing you there and hope you enjoy the show! Thanks so much to everyone who came down to support us at Frogfest on Sunday 27th May. It was an absolute blast playing for you all... lesson learnt, next year we'll be rocking up in the shorts and tank tops rather than the thick cottons all round!